New Delhi : The trailer for upcoming movie Force 2 has been released by the makers and it is exactly like any other action movie of John Abraham. He effortlessly manages to keep the expression he knows best under any given situation. Film also stars Sonakshi Sinha, who continues her Akira avatar, and Tahir Bhasin, who was loved for his character in Rani Mukherjee's Mardaani. Force 2 has been directed by Abhinay Deo, he is known for his work in Aamir Khan's Delhi Belly. Looks like he is going mainstream now. 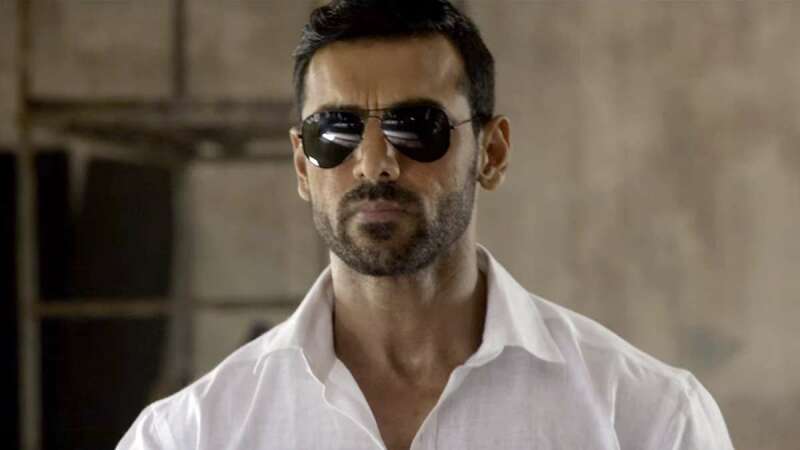 # Trailer for John Abraham's upcoming movie Force 2 has been released by the makers. # Film stars Sonakshi Sinha, Tahir Raj Bhasin in the lead roles. # Force 2 has been scheduled to hit the silver screens on November 18, 2016.